It’s important to remember, particularly in times of increased volatility, that the stock market is called that because it is, in fact, a market. When we go to another market — the supermarket, for instance — we look for products that have gone down in price (that is, on sale), and when we find a good bargain, we tend to load up on as much of that product as possible. On the other hand, when the price of something rises, we generally hold off on buying it, or at least we buy as little of it as we deem necessary to hold us over until the price drops again. If the price goes high enough, and we just happen to have an avocado tree in the yard, we might even try to sell or barter them at the elevated prices. Maybe you recognize the pattern: buy low, sell high. Simple, right? Why, then, is this simple and reasonable philosophy so incredibly hard to put into practice for the average investor in the stock market? The stock market is the only market I know of where people prefer to buy when prices are high, and then sell when prices are low. We would never do this at the supermarket, so why do so many people do it so often in the stock market? Isn’t a market a market? Is it because we cannot physically go to the stock market and touch, taste or smell the inventory like produce at the grocery store? Is it because the numbers involved are so large? Or is it, as I believe, simply that we humans are not the rational actors economists say we are? That we are far too easily caught up in the hype of the moment? Constantly bombarded by a sensationalist media, we continue to be influenced by talking heads, even when we know that they have no more idea what is coming than we do, and that they are merely trying to sell us something. Bad news sells — it’s as simple as that. 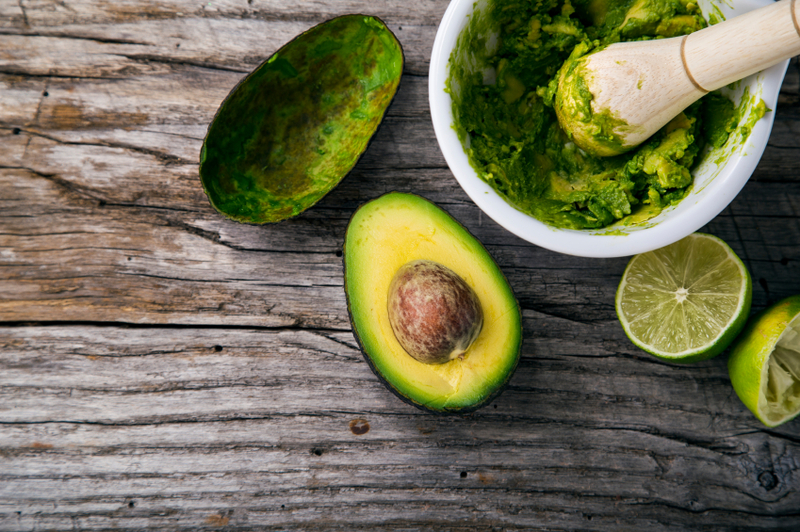 What if, instead of broadcasting stock market movements and predicting the next crisis du jour, CNBC, Fox News and the like focused their hype and hyperbole on the price movements of avocados? My guess is that average people would make the same bad choices in their weekly shopping trips as they currently do in managing their stock portfolios. Regardless of why people react so irrationally to market “news” and short-term movements, the good news is that we can take advantage of this irrational behavior by forcing ourselves to be just a little more rational than the rest of the herd. There is really only one guarantee when investing: Prices change. Nobody can successfully predict when, why, or how fast price movements will occur, but inevitably they will occur. This simple yet incredibly powerful strategy is called rebalancing. You set a specific asset allocation for each asset class (i.e., X% in U.S. stocks, Y% in international stocks, Z% in bonds, etc. ), and then, on a predetermined schedule, come back to that allocation, again and again. Don’t think, don’t feel, just do it. There will be times when you sell what is up, and it continues to go up. Conversely, of course, there will be times when you buy what is down, and it continues downward. That’s okay. In fact, it’s exactly the point. Be systematic, be methodical, even when the markets are not. Especially when the markets are not.